The world seems to be in pain and agony right now. And there's nothing I can do. At least not by myself. I feel so extremely small. So shallow. I seem so cool, so focused, so quiet, yet my eyes remain fixed upon the horizon. You think you know all there is to know about me immediately upon meeting me, but everything you think you know is wrong. Passion flows through me like a river of blood. 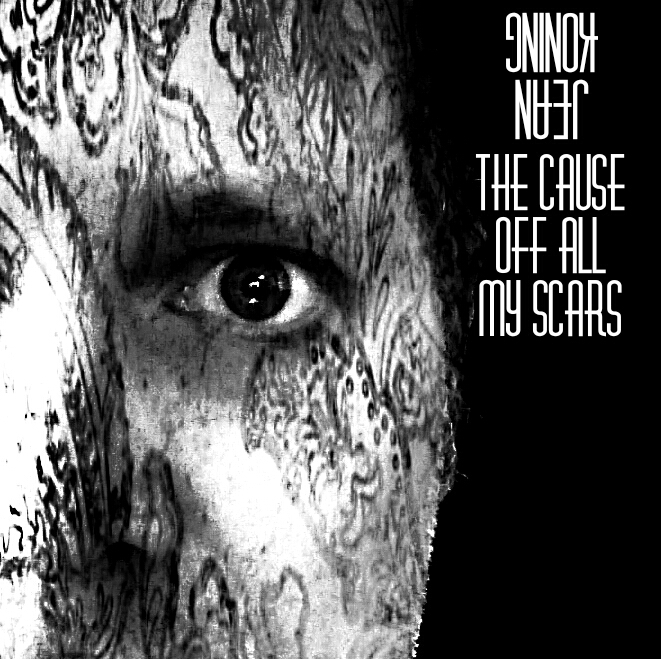 I only looked away for a moment, and the mask slipped, and you fell. All your tomorrows start here. 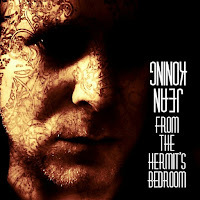 I implore you to join me for this new ride. The second single taken from FROM THE HERMIT'S BEDROOM is called TRULY LOVE THE HUNT and will be released worldwide on January 19. TRULY LOVE THE HUNT was written as a silent reply by NOT the victims of bullying, but more so the person who is the bully. Not to investigate the how's and why's, but the side of action/reaction to which a lot of the persons who are bullies turn to. Important inspiration to crawl into the skin of the main character of the song, was the film BULLY. #JK also drew a lot of information from the website >>>URBAN BUCH BABES. In #JK's hands, the song follows a case of sexual teenage assault and subsequent social media shaming. TRULY LOVE THE HUNT was presented for the first time, December 30th, on an Indie Music Blog. 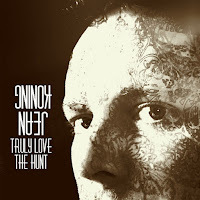 Truly Love The Hunt is a roughly three and a sixth minute track which, both, musically and vocally rumbles around the room in ever more obsessive loops as the tale unfolds of assault and social media bullying from the perspective of the perpetrator." As speculated before, #JK will go on a tour in MAY!!! 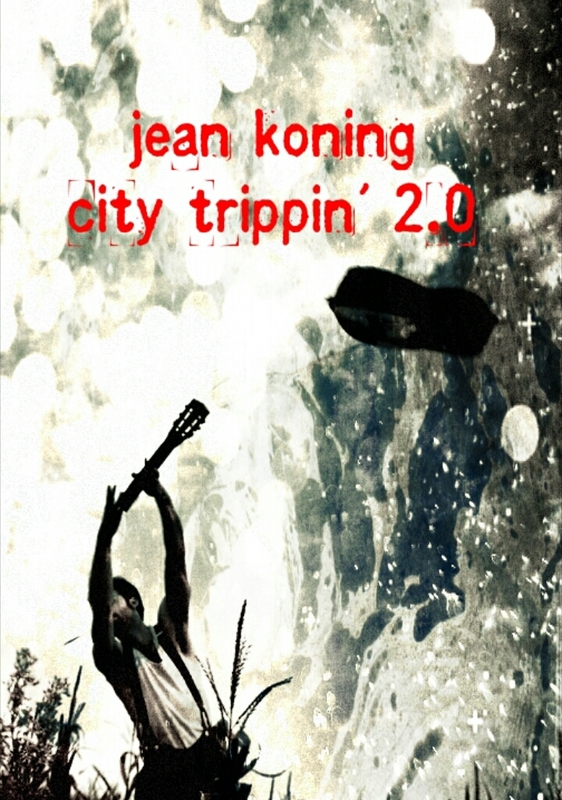 His fifth solo tour is called CITY TRIPPIN' 2.0, and tourdates will be announced shortly. 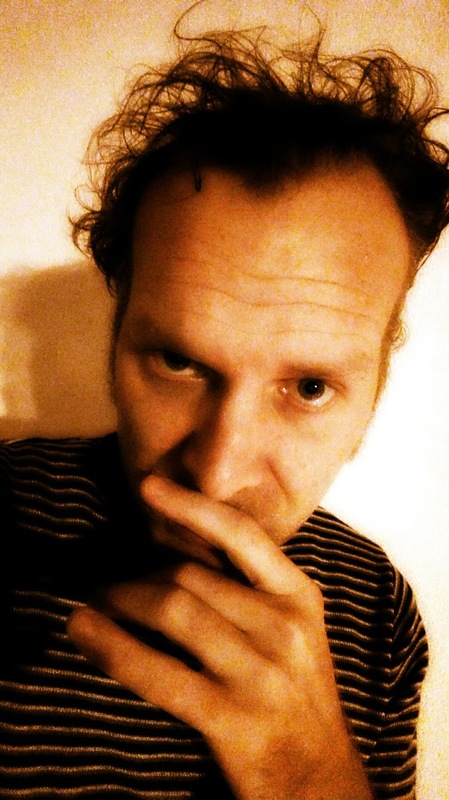 The message to the tour-manager said: "I'm kind of like a 'psycho-to-go', said Jean Koning in 1995 to magazine FRET. Back then he was still the frontman for avant-punk band ILUNGA PI (better known as !JP). 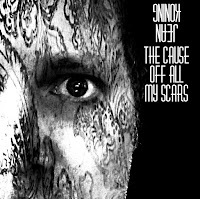 After a few years of doing stuff a little more relaxed in the world of music, he's crawling out of his shelve again in the form of a somewhat manic sinner-songwriter."